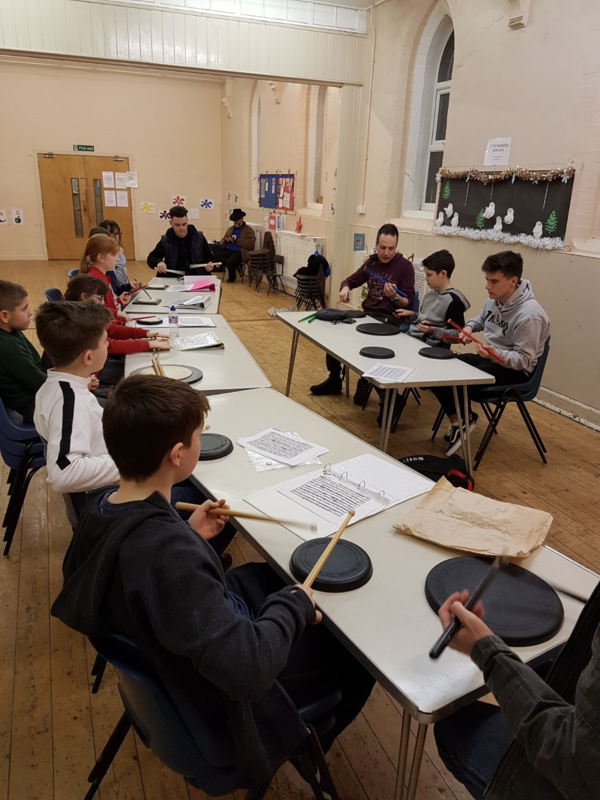 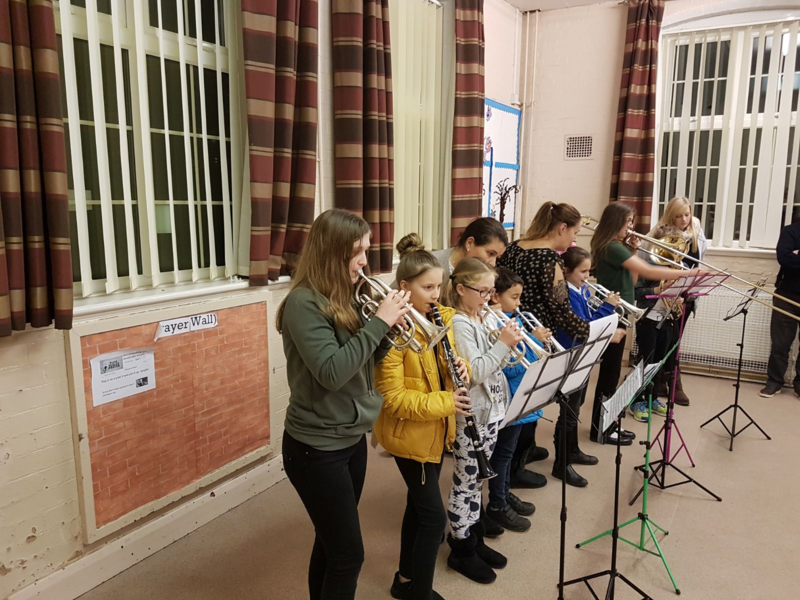 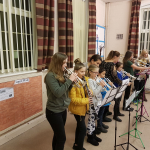 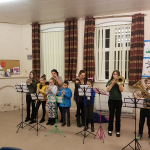 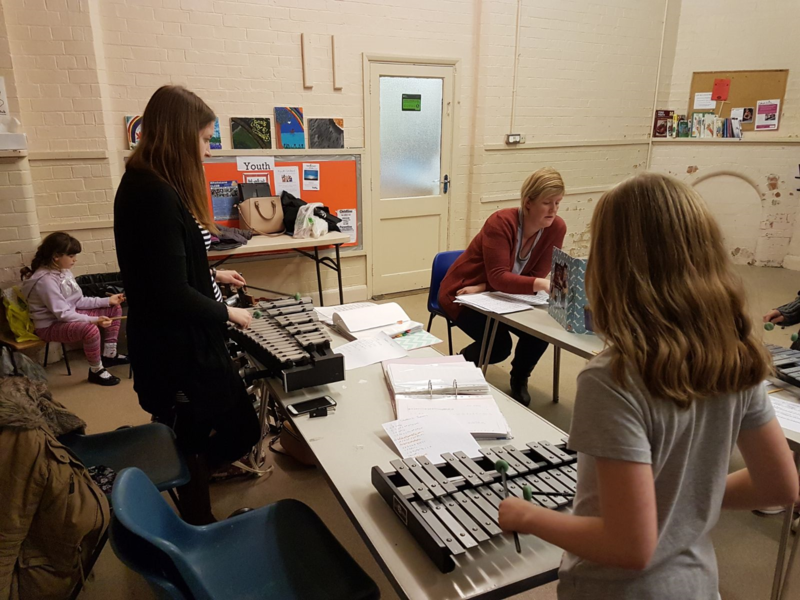 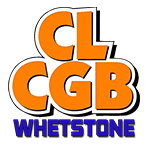 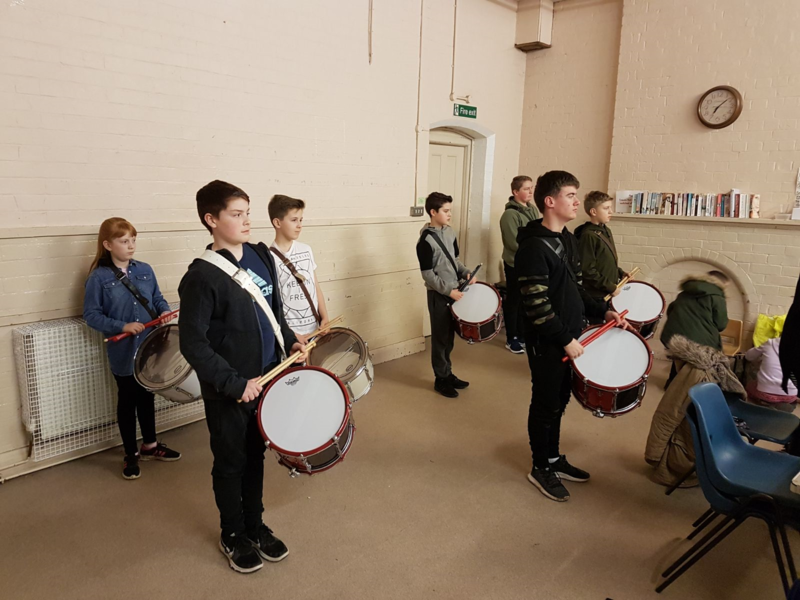 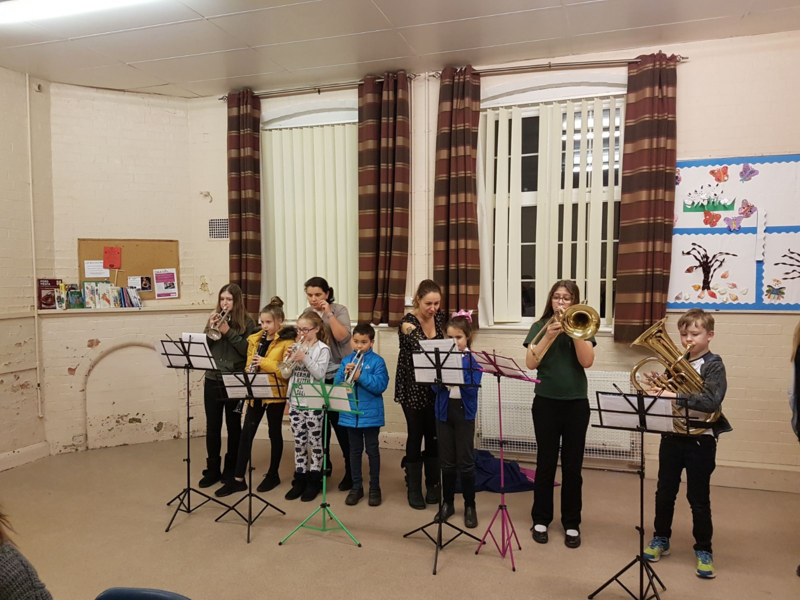 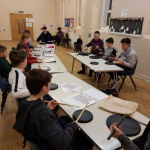 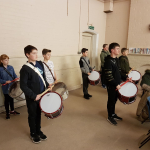 Our Junior Band runs on a Wednesday evening every week from 6.30pm – 7.30pm. 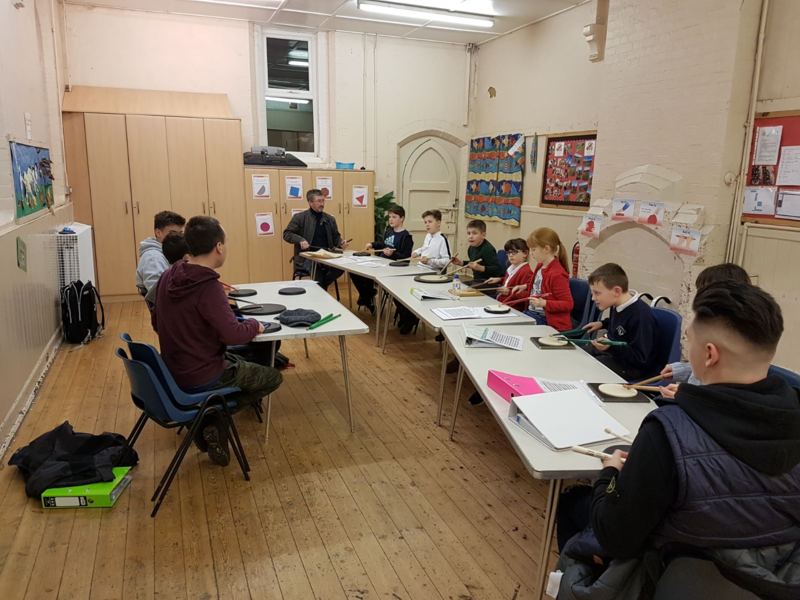 Martins and Y-Team run on a Friday evening from 6pm – 7.30pm. 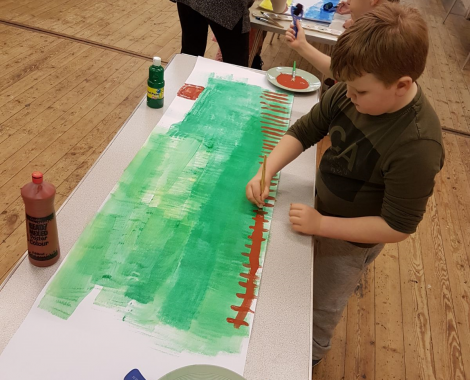 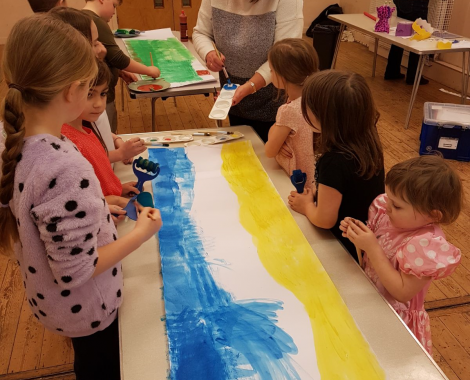 We run a range of fun activities for them. 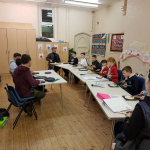 JTC run on a Friday evening from 6pm – 7.30pm. 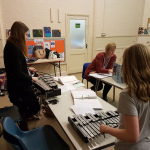 Seniors run on a Friday evening from 7.30pm – 9pm.